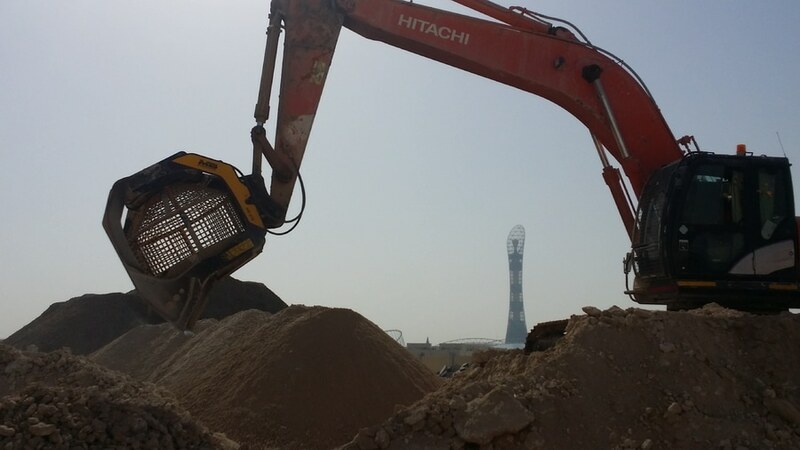 Qatar’s victory over the FIFA 2022 World Cup bid is boosting the infrastructure projects in the country, worth more than $100bn, based on Public-Private Partnerships. Direct investments worth several billion dollars are made in Qatar to build football stadiums and other infrastructure facilities. The stadiums, which have been designed by some of the world’s leading architects, are creating opportunities for local, regional and international contractor companies. Local small and medium enterprises are taking part in these exciting projects, which will leave a lasting legacy for the surrounding communities. 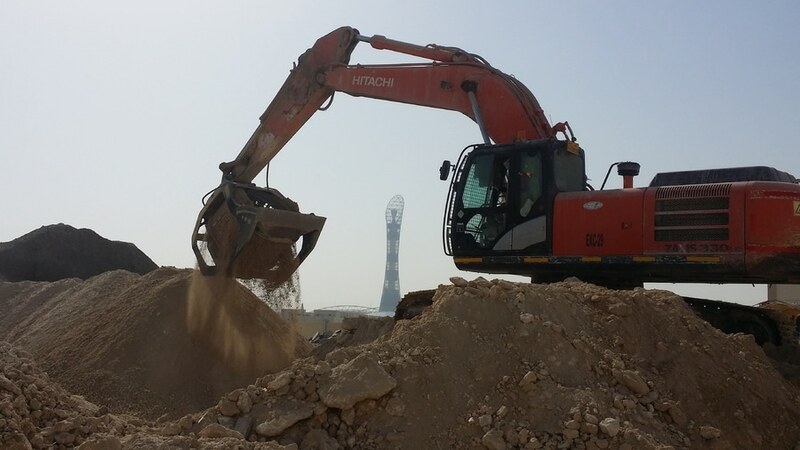 MB Crusher is actively helping to a successful delivery of the FIFA 2022 infrastructure with its cutting-edge attachments: crushing buckets, screening buckets and drum-cutters. 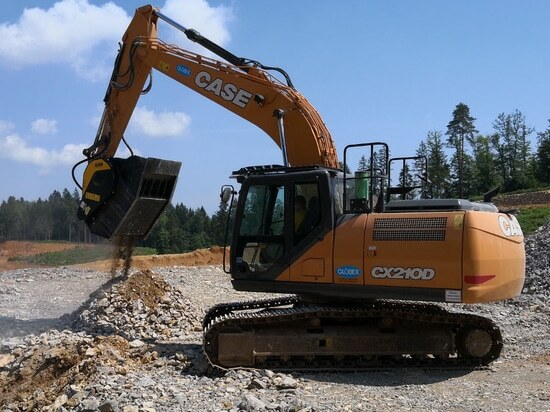 Units that applied to any heavy machinery simplify crushing and screening of aggregates. With remarkable savings on transport costs, equipment, fuel as well as multiplying the profit in the long-term. 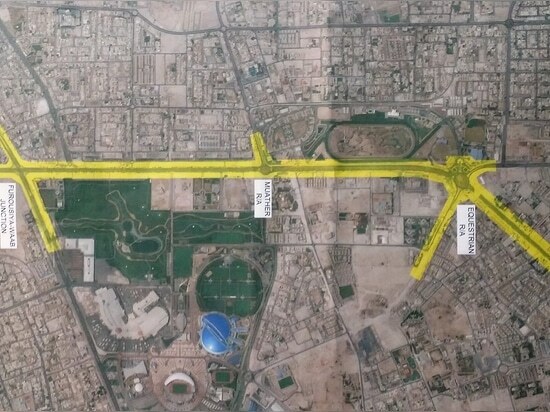 AL-JABER AND MAKHLOUF Company, is one of Qatar's leading companies in road-construction and infrastructure field, currently involved into the FIFA 2022 project. AL-JABER AND MAKHLOUF also provides specialized services in oil and gas sector, petrochemicals, water and electricity, for Government, public and private clients. 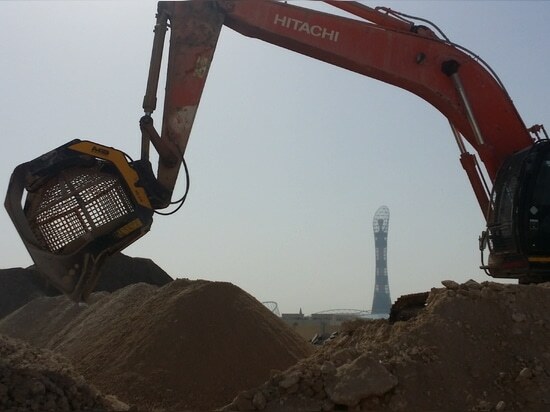 They added to their fleet a Screening Bucket MB-S18 with a loading capacity of 2,40m3, to carry out the road improvement work in Al Furousiya Street, in the Aspire Zone. 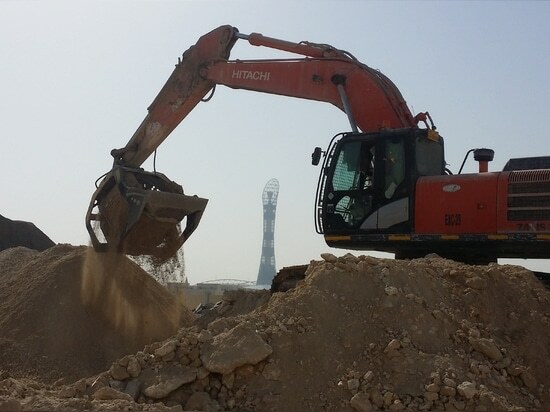 MB Screening bucket sifts excavated material 0-50 mm to be re-use in the same site, eliminating the need to move it to the crushing area which is 50 km away from the site. 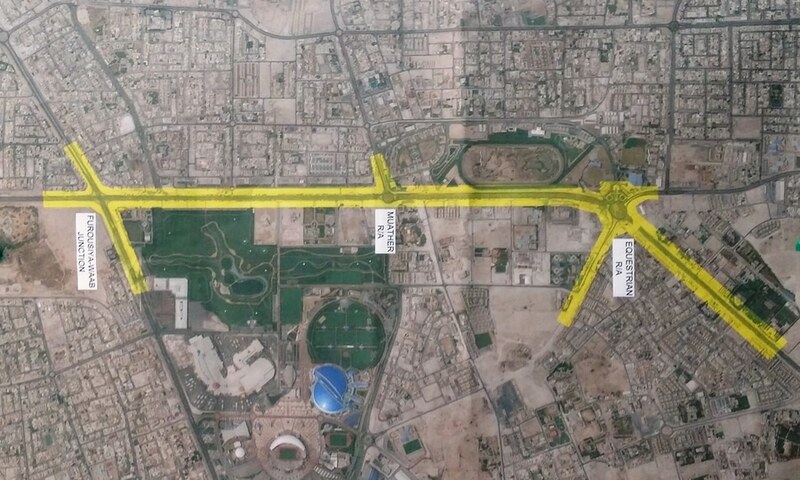 Moreover the project is located in a very crowded and busy road, reducing the trucks traffic to and from the site is playing a key role in the logistic and time of the project. 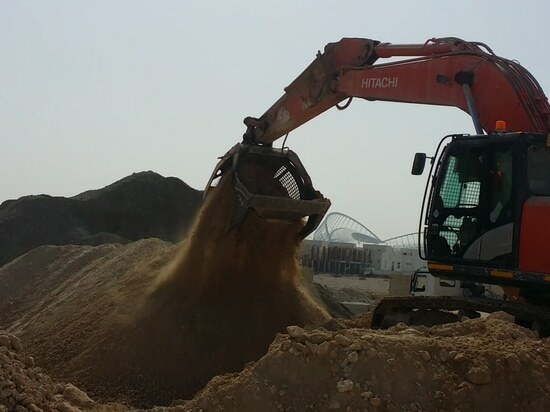 This 0-50 mm material is mainly used by AL-JABER AND MAKHLOUF for back filling. 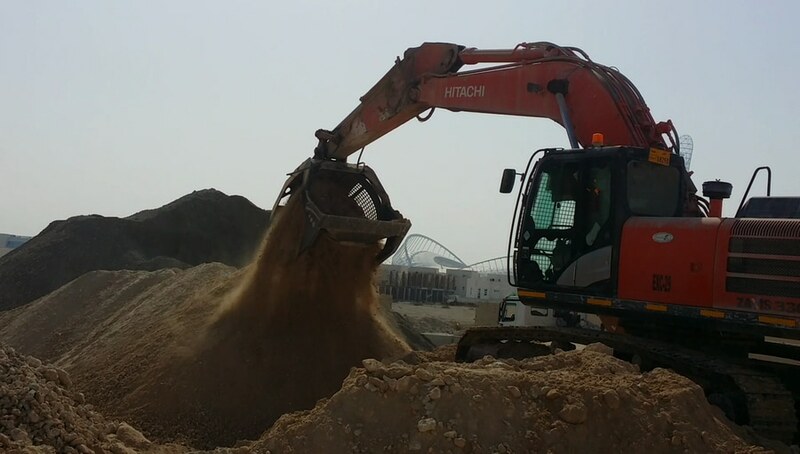 Sometimes they add dune sand to the screened material to obtain a high quality sub-base aggregate and use it again in the same site, with considerable savings than buying it. MB Screening buckets, renowed for their reliability, combine a unique and innovative conical shape of the drum, with a baskets formed by interchangeable modular panels to ensure the highest screening accuracy, without residues. 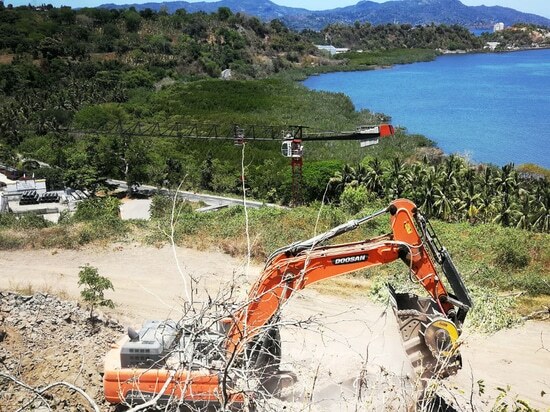 They can be equipped with a dust suppression kit, useful to control the dust resulting from operations, and an exclusive magnet kit, to remove possible iron scraps. 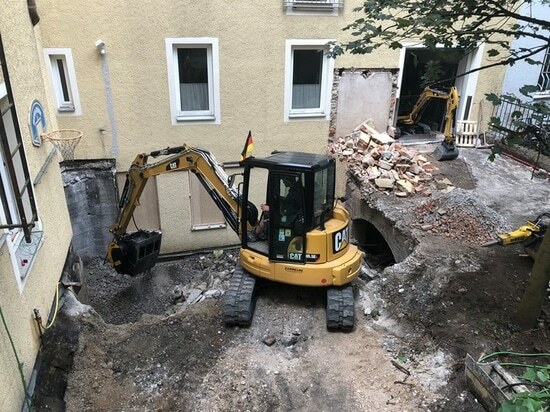 The MB awarded crushing and screening buckets are used in many applications: road construction works, excavations and demolitions in urban construction sites, recycling, quarry and mines, ducts and tunnels.